The 200m men race at the 2nd day of MAAU Open Athletics Championship 2010 was won by Ismail Mohammed Al-Sibiyani of KSA (left white) with a time of 21.16s. Teammate, Hamed Hamdan Al-Bishi (black) who has a PR of 20.55s, second in 21.25s while Thailand's Sittichai Suwonprateep (red) came third in 21.44s. 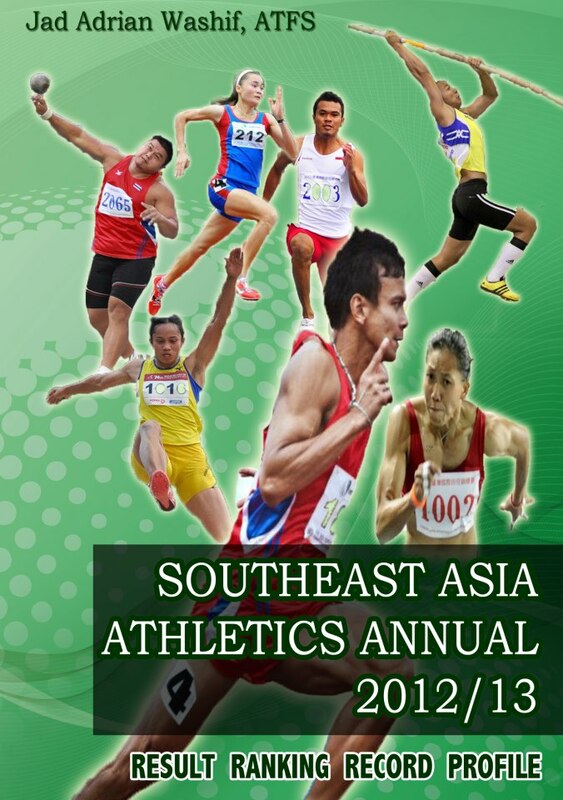 Although clocking 58.23s in the 400mh, Noraseela Khalid failed to qualify for this year Asian Games. The 31-year-old national record holder (56.02s) will need a courtesy from the Malaysia Amateur Athletics Union (MAAU) to participate the Asiad as she had a chance to defend the bronze medal she won during the 2006 Games. 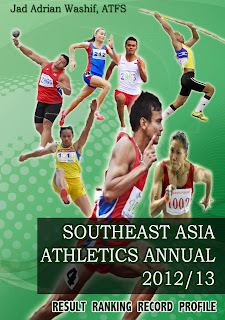 The men's long jump saw only one foreign athlete, Henry Dagmil of Philippines who has a PR of 7.99m. He recorded a 7.34m whereas done during the first attempt. His next five jumps were fouls. A former SEA Games champion, Syahrul Amri of MAS leapt 7.24m for 2nd place, while countryman Jen Guo Chan came third in 7.23m. 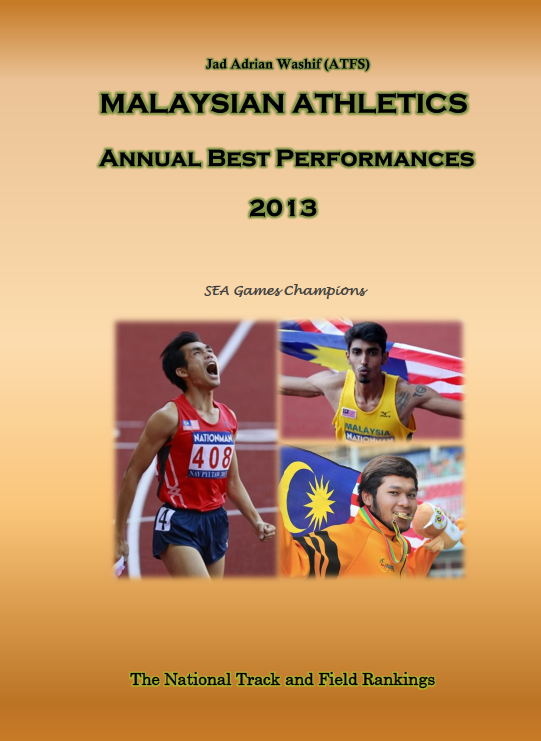 KSA's Hussien Taher Al-Sabee who has been registered in the men's long jump, however not seen in action.